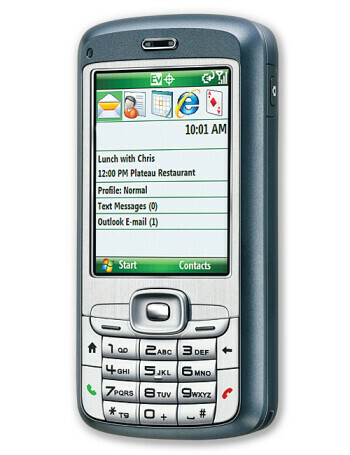 HTC S720 is a dual-band CDMA smartphone. 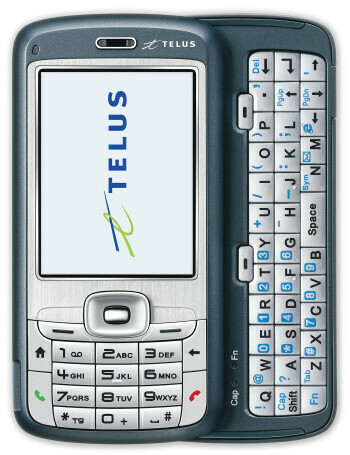 It features 65k QVGA color TFT display, sliding QWERTY keyboard, 2 megapixel camera, Bluetooth 2.0 and microSD slot for memory. 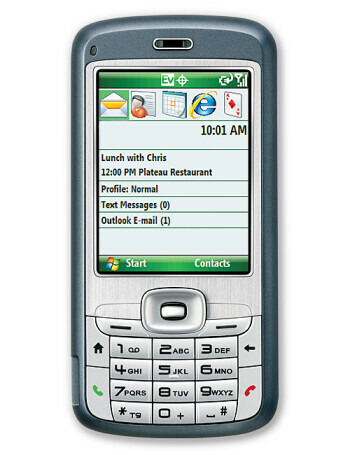 It runs Windows Mobile 6.0 Standart Platform and is powered by 400 MHz processor.